Our fourth #ResNetSLT Twitter journal club took place on Wednesday, 27th April, 2016. It proved to be another lively discussion with 15 participants, 135 tweets and a potential reach of 133,000. This is such an important topic if we are to sustain health and the wider care system whilst managing demand, because staffing resource is the largest cost to any service delivery and is becoming increasingly scrutinised. Having tools to evidence workload demand and capacity, and to profile workforce requirements, are vital for quality care. In the Tweetchat the challenges we all face in clinical services were discussed, and experiences of approaches and processes for workforce planning were shared which included, surveys, time and motion/diary tools, point prevalence studies and manual counting. One of the greatest points of discussion was the challenges agreeing a minimum data set to enable consistent and comparable measurement/benchmarking. Participants shared experience of self-creating standards from average treatment times, new/follow up ratios, referral rates. When creating such tools understanding the value of the output was discussed as well as defining the outcomes/outputs. The array of non-standardised intervention packages used, particularly for some patient groups, was highlighted as a potential barrier to measurement. Also noted was the profession's angst that defining 'products' takes away autonomy. Participants discussed that agreement on minimum standards should be evidence-based. However, when there isn't the evidence to support then professional judgement should be used. It was also discussed that models should reflect local need but that the basis of the measurement should be standardised. Participants shared their experience of delivering or being involved in programmes of local work evidencing workload demand and capacity, however very few had been published. Do we need a rigorous system wide methodology to measure workload demand and capacity? There were twelve people who voted, 92% voted 'yes' and 8% voted 'no'. 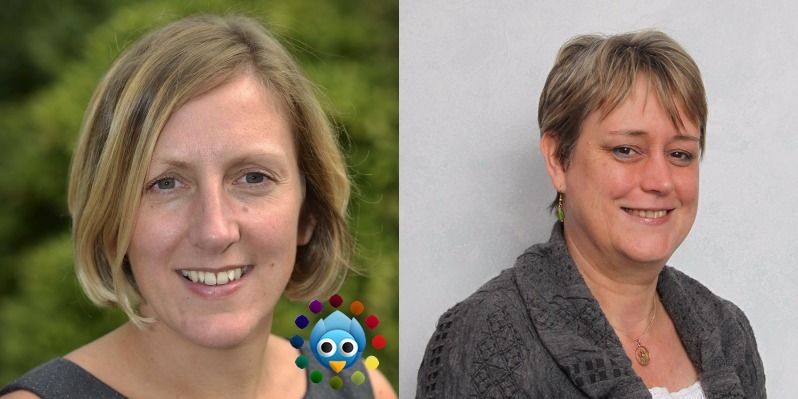 The chat was chaired by Joanne Fillingham and the discussions were led by Joanne and Hazel Roddam. The Tweetchat was based around this article. You can find the pre-chat information and questions here. The link to the full transcript is here and the analytics here. Further reading - Cartmill.et al. (2012) Using staffing ratios for workforce planning. It was a great conversation with lots of generously shared advice – thanks to everyone who took part. For those who were listening in, we hope you found something useful too. We hope that posting a brief overview of the key themes that came out through our discussions will give the chance for everyone to continue the conversation. We emphasised again that everyone is most welcome to join us - we were very pleased to see that we again had a range of AHP professionals engaging in our chat. Of course, distance is no barrier – that is the value of our virtual online community and we really hope to continue to hear more voices from across mainland EU in the months ahead. Please post a comment below to add your own feedback on the chat – thank you.